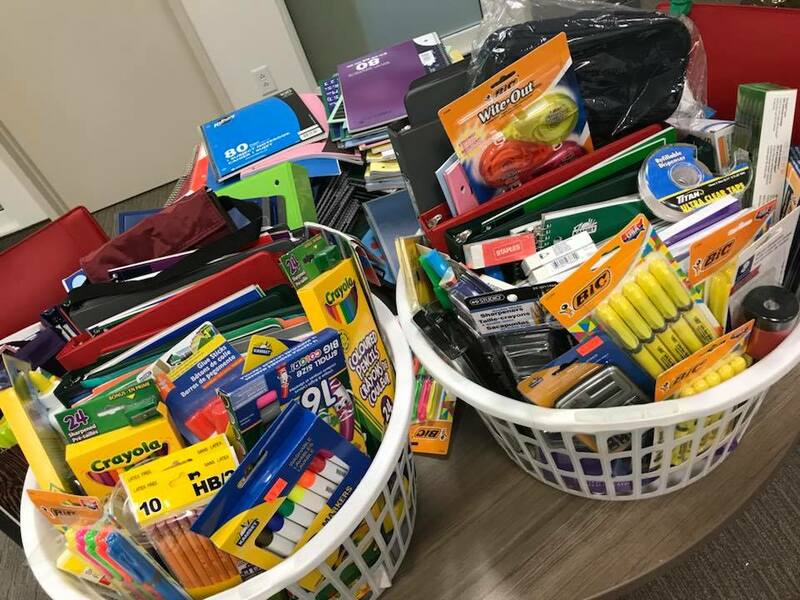 Hope for Dementia donates $400 worth of school supplies to support local schools. A special thank you to Member of the Canadian Parliament for Saint-Laurent, Emmanuella Lambropoulos for your efforts to help facilitate the donation of these supplies to our community! !